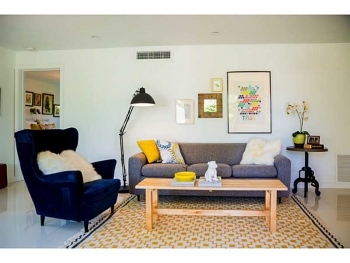 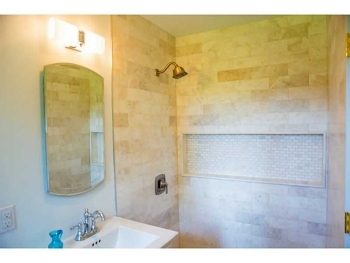 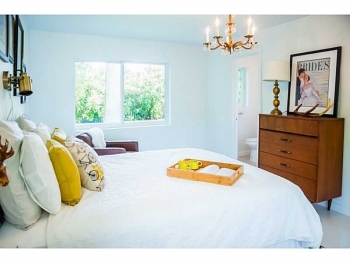 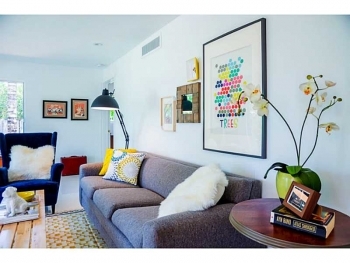 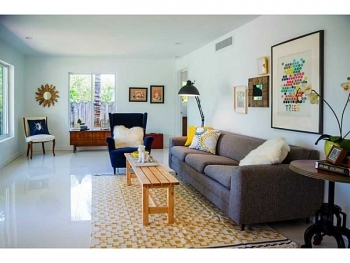 This simply stunning and beautiful home sold in the Coral Estates neighborhood. 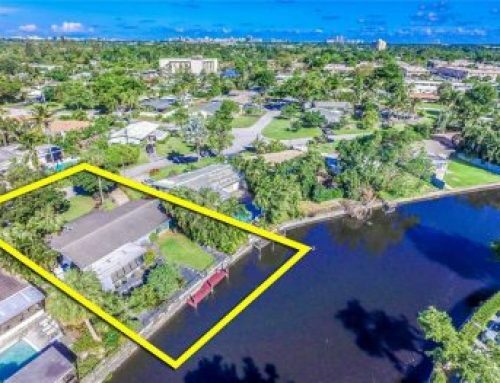 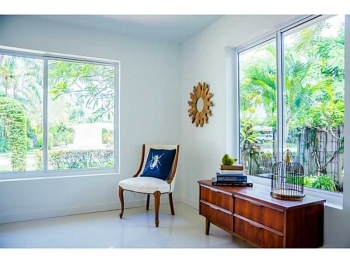 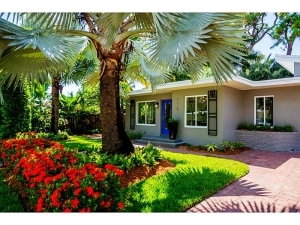 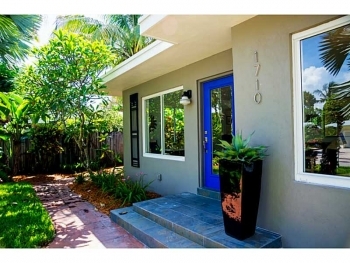 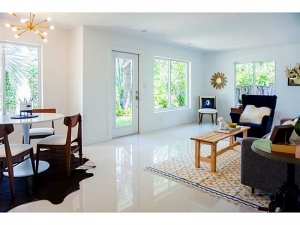 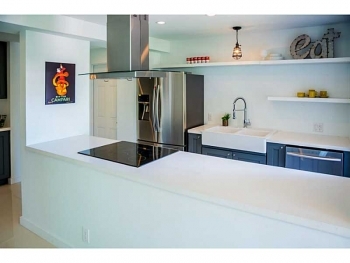 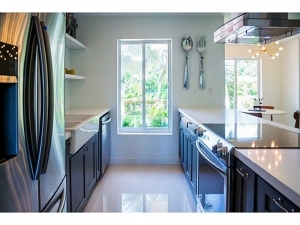 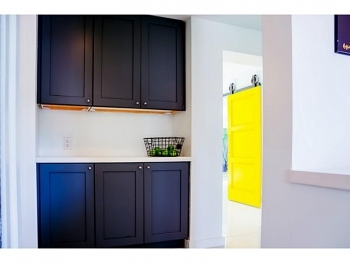 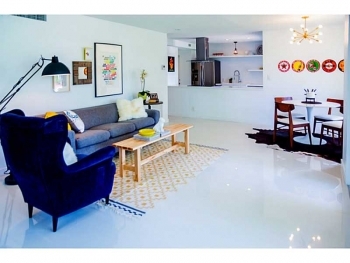 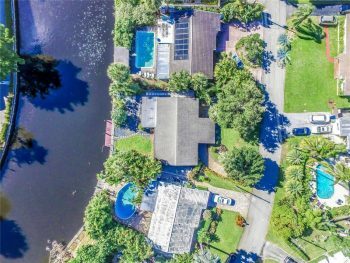 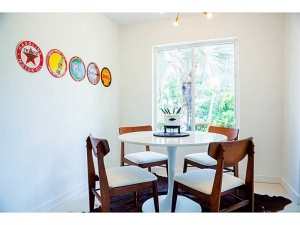 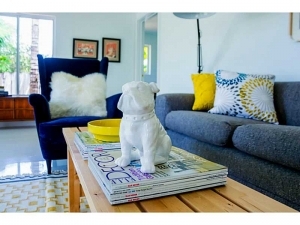 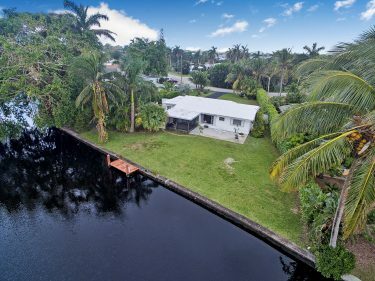 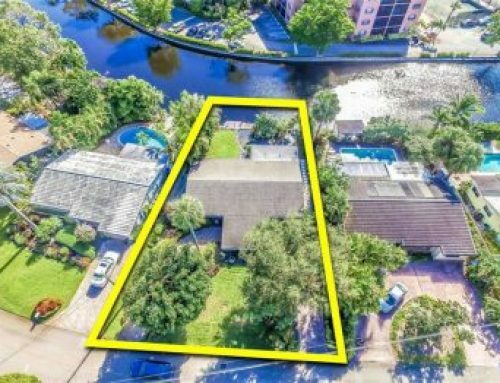 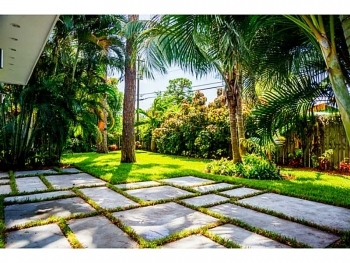 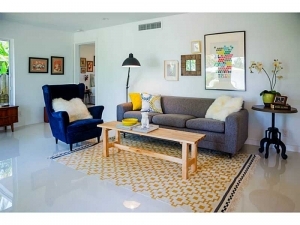 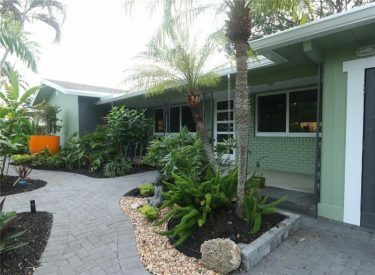 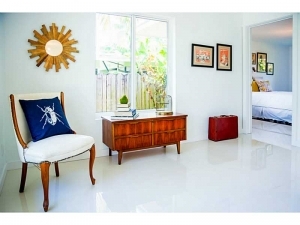 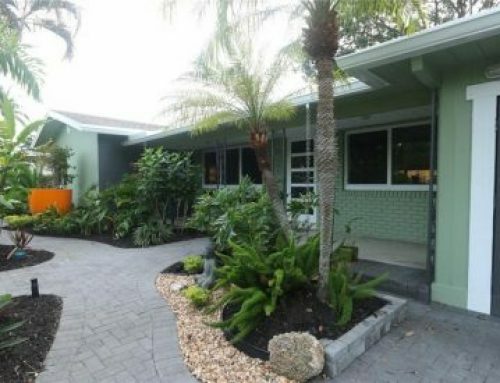 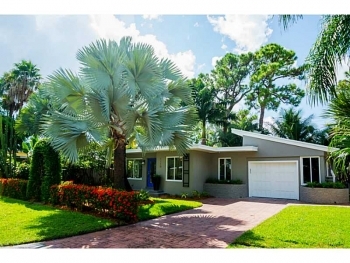 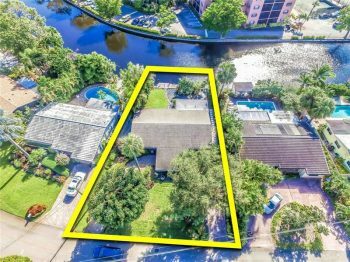 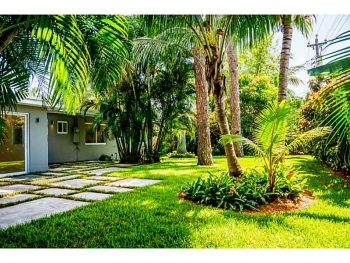 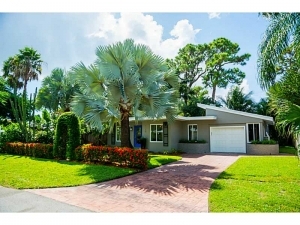 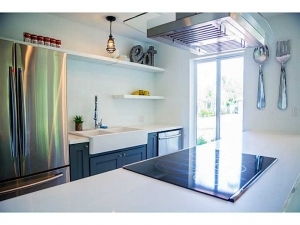 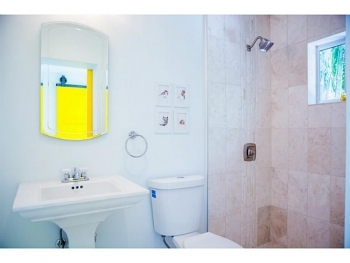 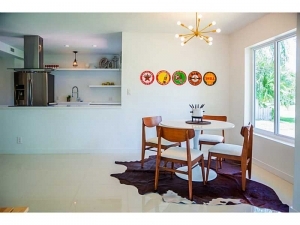 The home was completely renovated inside and out and was the nicest listed property in the Wilton Manors real estate market within its price range. 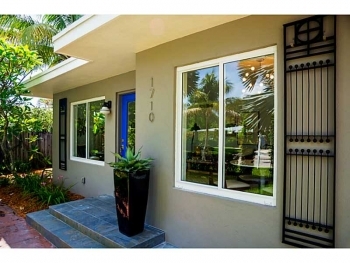 Contact Wilton Manors & Fort Lauderdale luxury real estate agent Keith Hasting when you are ready to sell or buy. 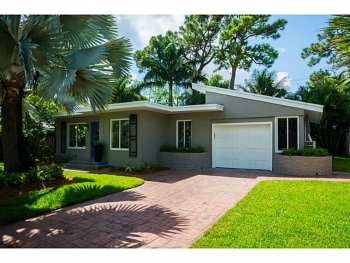 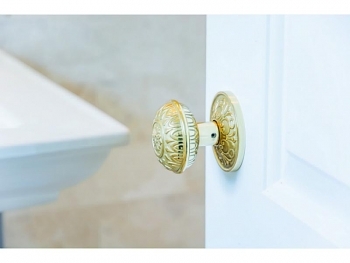 Call 954.361.3950 or 305.778.0244 or email keith@keith.hasting.com for a free, no obligation appointment today.